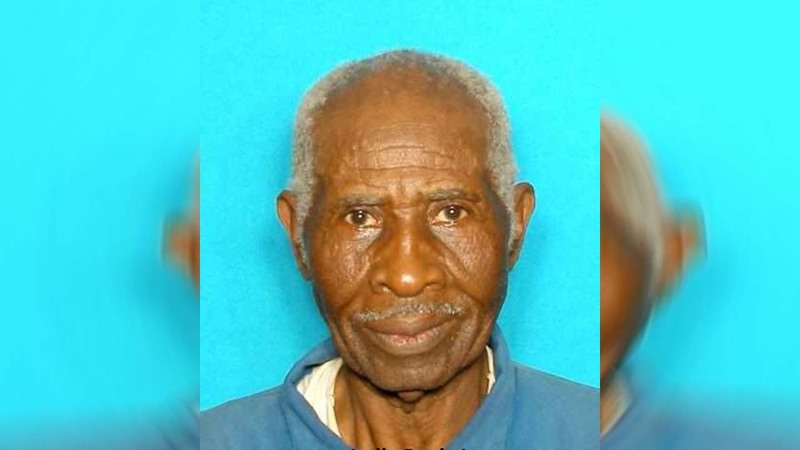 A Silver Alert has been issued for Jodie Davis Jr.
PORTER, TX (KTRK) -- A 85-year-old man has been found safe after missing for nearly six hours near Porter, Texas. According to MCSO, Jodie Davis Jr. was last seen at 3pm Thursday. He is diagnosed with a cognitive impairment. Law enforcement officials believe that Davis' disappearance poses a threat to his own health and safety.